- Fixed a freeze bug when enter sleep with SpeedUpMs option is Enabled. 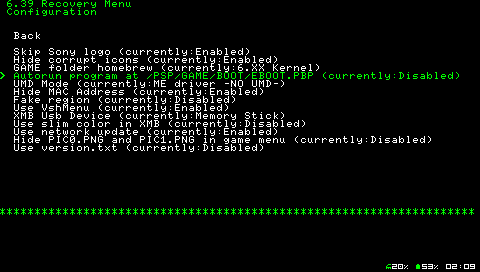 - Added a Text color option in Recovery menu. The text color option allows you to switch the color used within the recovery menu between red, green and blue.